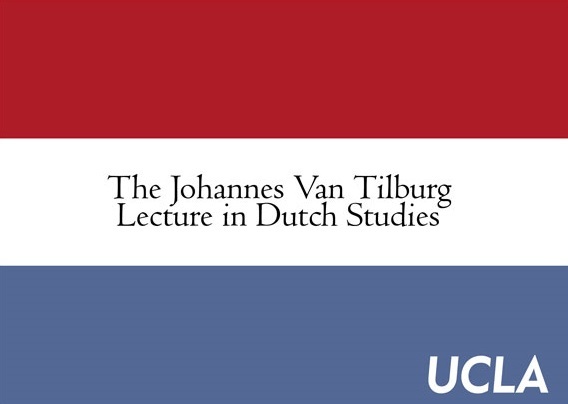 2019 Van Tilburg Lecture by Annelien de Dijn, University of Utrecht, History. In this lecture, I show that the Atlantic Revolutions of the late eighteenth century were not just democratic revolutions, as R.R. Palmer put it; they were also egalitarian revolutions. American, Dutch and French revolutionaries were convinced that their experiment with democratic government could only succeed in societies with a more or less equal distribution of property. Hence, they introduced a host of laws designed to create or maintain greater social equality. Second, I explain why the social egalitarianism of the Atlantic Revolutions has been more or less forgotten by historians and the broader public. I conclude by reflecting on the extent to which the Atlantic Revolutions constitute a "usable past" for contemporary egalitarians. Annelien de Dijn is a Professor of Modern History at the University of Utrecht. She focuses on the history of political thought, in particular the history of republicanism and liberalism. She is currently finalizing her second book, 'Freedom: An Unruly History', which is under contract with Harvard University Press and which traces the history of freedom from Herodotus to the present. Her first book, 'French Political Thought from Montesquieu to Tocqueville: Liberty in a Levelled Society', appeared in 2008 with Cambridge University Press. Cost : Free and open to the public. RSVP required for admission.